BRIEF CAMP DESCRIPTION: The Camp Inc. Business Academy runs programming focused around business and technology. We offer summer day camps, after-school programs, weekend retreats and online content. Our programs are geared for 4th to 12th graders who want to dig into launching their own startup company, learning to write software code in Python, developing new product ideas in a maker space, or learning how to market a product or service. 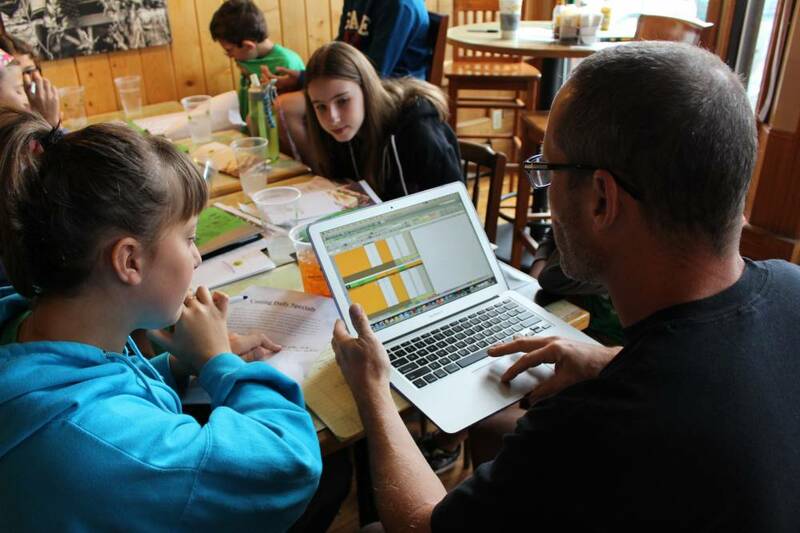 Camp Inc. Business Academy is based out of the Boulder, CO JCC and provides programs and curriculum for other organizations around the country. SPECIAL NEEDS CAMPERS: Camp Inc. is able to support a wide variety of special needs, but does not have a dedicated program at this time. Contact us directly for more information. Basketball, Football, Baseball, Soccer, Swimming, Tennis, Waterfront/Aquatics, Team Sports, Computers, Science, Technology, Academics, and more. Business & Entrepreneurship. CAMP SCHOLARSHIPS OR FINANCIAL ASSISTANCE: Please visit our website for scholarship information, at Our Camp Website Link: www.campinc.com.